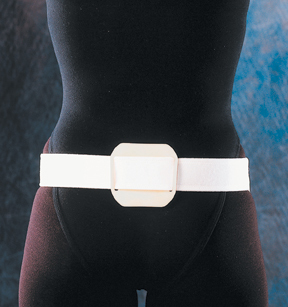 Conforms to the natural contours of the pelvis, yet provides the rigid support that the SI joint needs. Non-slip belt stays put below the ASIS and across the PSIS-even with activity. 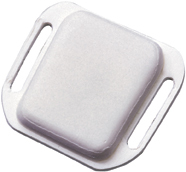 Newly designed stabilization pad (sold separately) fits between between sacral sulci and provides firm, comfortable support and proprioceptive input to the sacral area. Sizing based on hip measurement.